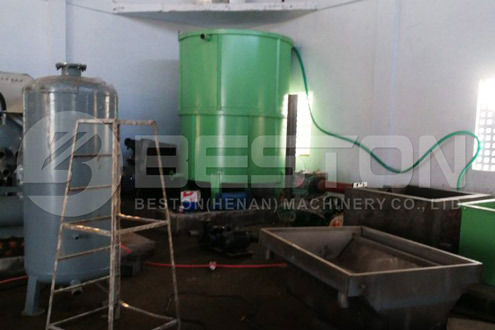 Installation of BTF-4-4 Beston Egg tray machine with capacity of 2500 pieces/h in India was almost done. 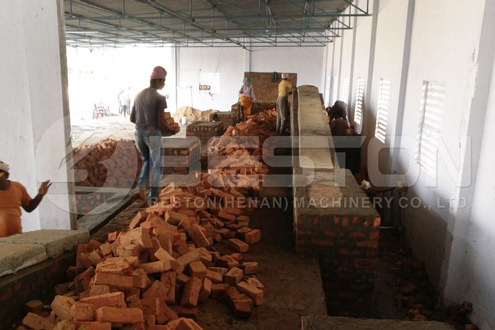 Through a period of joint efforts, the brick drying system was installed completely. 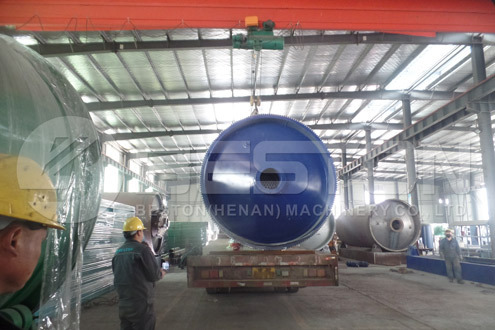 Here are some pictures which show the installation process. 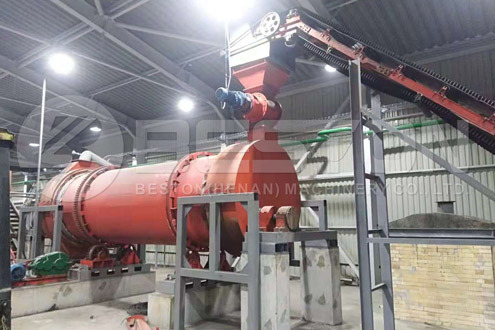 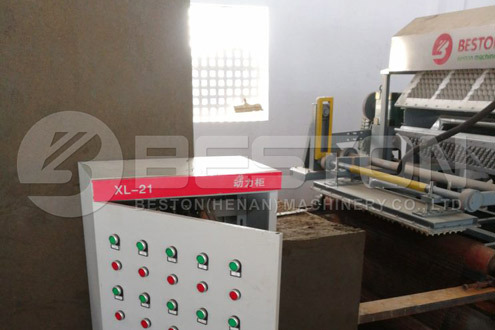 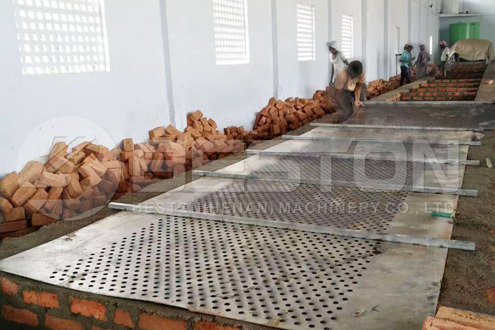 This is brick drying system which is suitable for small scale egg tray making plant. 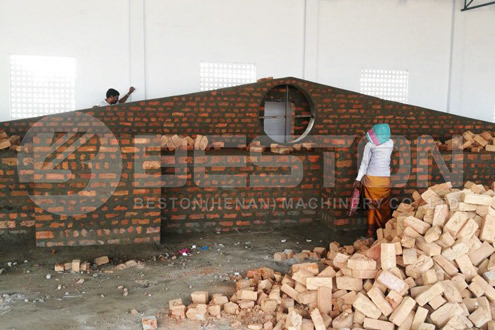 If the cost of bricks is low in local area, it is a great choice to decline the water content of egg tray. 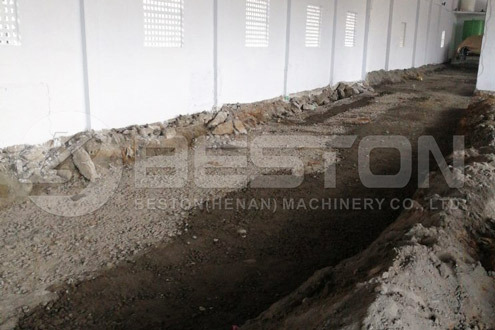 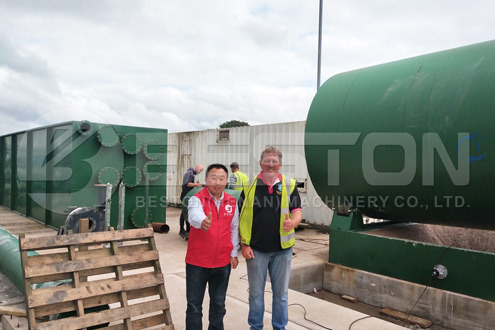 India is one of the most important market for Beston Machinery. 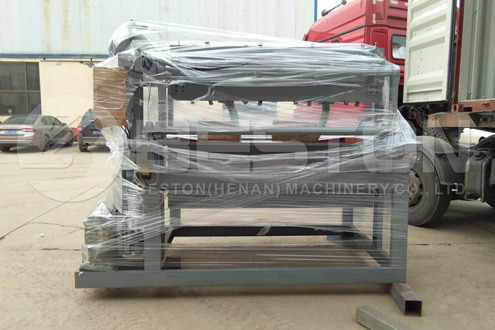 A number of Indian customers have purchased egg tray making equipment from Beston. 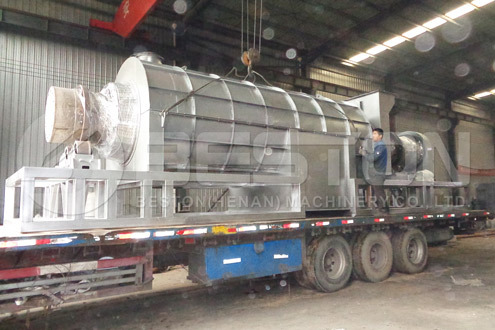 Due to great quality and comprehensive after sales service, many Indian customers ordered again from us.